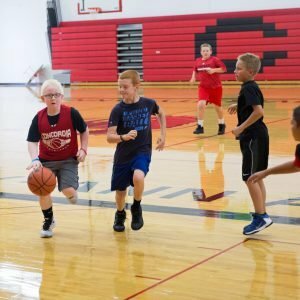 The CUAA Cardinals summer sports campus offer opportunities for high school students and youth of all ages to participate in athletic camps in a fun and competitive Christian environment. This summer, the Cardinals camps range from among six different sports for grade levels 2nd—12th. Each camp is designed to help attendees develop skills, build character, and learn teamwork. CUAA coaches and athletes work closely with the youth, and their shared experiences contribute to the campers’ learning. 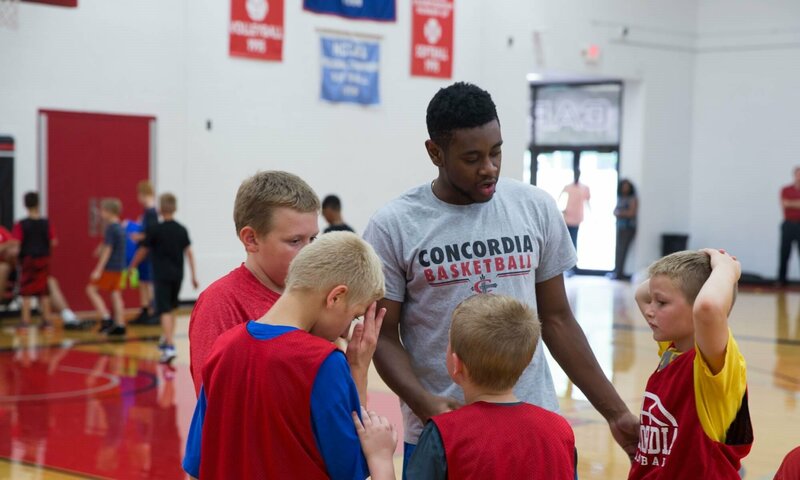 Registration for Concordia Cardinal summer sports camps is now open! Discounts are available for early registration and for families. CUAA is located at 4090 Geddes Rd, Ann Arbor, MI 48105. For specific information and registration for each camp visit www.concordiacardinals.com or contact Kyle Thoms at (734) 545-4358 or Kyle.Thoms@cuaa.edu.